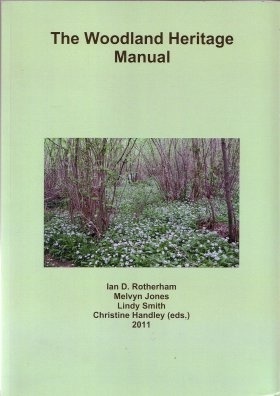 This manual has been designed with and for people who would like to find out about the history, archaeology and ecology of their local woodlands. 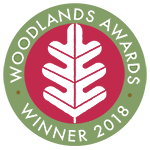 It outlines the essential background to woodland heritage and has sections on historical research, undertaking practical surveys, how and why to manage woodland and producing interpretation. 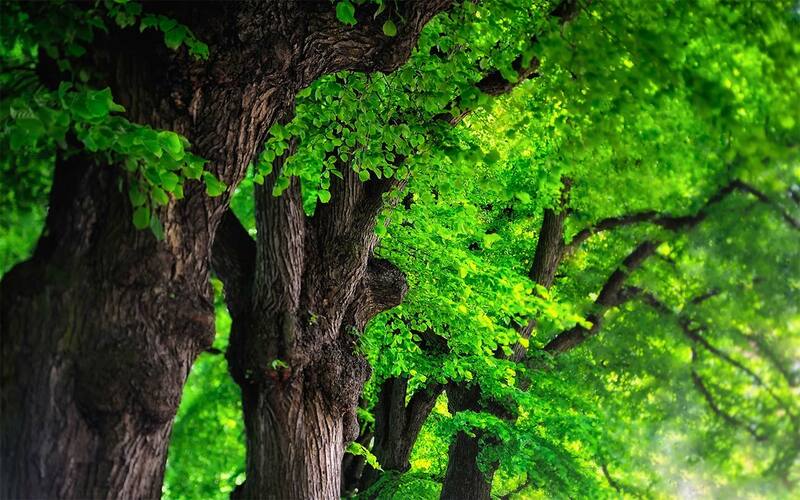 Project examples from Volunteer groups around England are included to illustrate the range of work being undertaken.